Should you include Emu Oil in your Daily Routine? 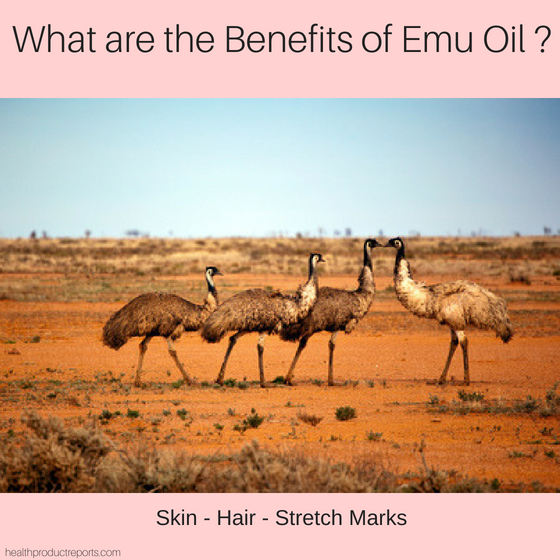 For thousands of years, Aboriginal Australians have known about the benefits of using Emu Oil, but it is only recently that research has shown how good it is for our health and well-being. 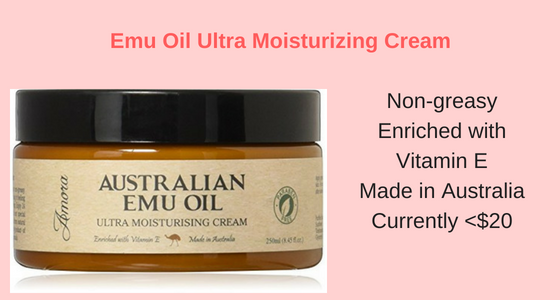 Emu Oil is a wonderful moisturizer and emollient and is rich in Omega 3, 6, 7 and 9, as well as vitamins A, D, E, F and K2 MK4. Research by Craig-Schmidt, Brown & Smith has shown that Emu Oil is rich in monounsaturated fatty acids, specifically Oleic acid (an Omega 9 fatty acid) that easily penetrates and is absorbed by the skin, and doesn’t clog or irritate the skin. Other good sources of Oleic acid include olive oil, rapeseed oil, almond oil, peanut oil, rice bran oil, sesame oil and sunflower oil. 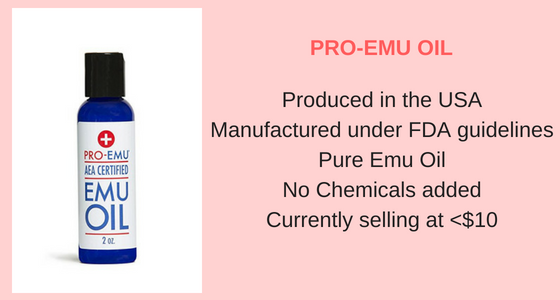 As you will soon realise, Emu Oil can offer a range of health benefits for everyone – regardless of your age, making it the ideal supplement for a healthy diet. Assists skin, hair and nails to retain moisture. Reduces cholesterol and protects the heart. Promotes healthy blood vessels and reduces blood pressure. Aids healing due to its anti-inflammatory properties. 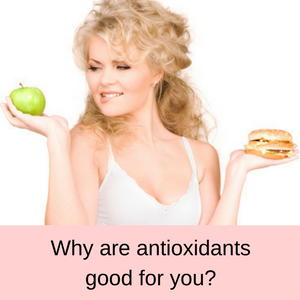 Reduces damage caused by free radicals. Assists in the formation of healthy nerve growth and repair. Studies have found that emu oil is high in a compound called K2 MK4 — one that many medical scientists regard as extremely beneficial to human health. Vitamin K2 works alongside calcium, magnesium and vitamin D to prevent heart disease and degenerative diseases, such as osteoarthritis and rheumatoid arthritis. Vitamin K2 has also been shown to protect against dementia, lowering the risk of heart disease and mortality, supporting the immune system, preventing infectious diseases and even cancer. I hate to say this, but Emu Oil comes from Emus! Since Emus are native to Australia, they are farmed in the outback, but they can also be found wild anywhere from the Australian coastal areas to the Snowy Mountains. They are also farmed in the USA and other countries around the world. Emus need to survive living in some of the harshest, driest and hottest environments on the planet (think of the Australian outback! ), so they have developed oils that keep their skin healthy, regardless of the climate. Emus are generally farmed ethically for their meat, which is highly nutritious and low in fat. 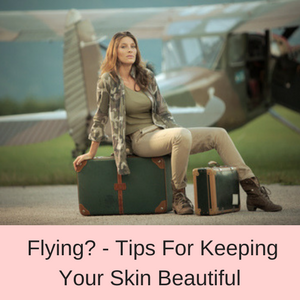 Their skin can also be used to make leather and of course, their feathers are highly prized. 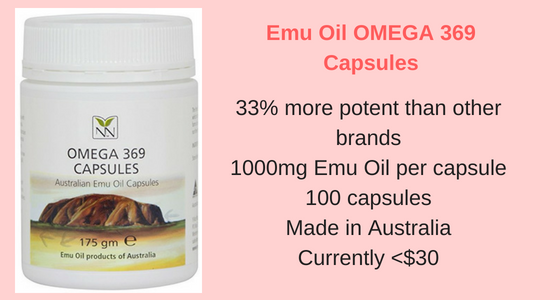 Emu Oil comes from the thick pad of fat along the backs of the Emus, but it can also be taken from other thickly padded areas of their body. Once the fat has been removed from the Emu, it is washed in water to remove any contaminants and kept refrigerated until the oils can be extracted. The Emu fat needs to be heated to remove the oils and there are two different processes that can be used. One process heats the Emu fat in water until the oil is released and rises to the surface of the water. The other method dehydrates the fat, slowly releasing the oils as the fat dehydrates. Whichever method of extraction is used, the accumulated oil needs to be filtered and sterilized to remove any impurities, before being prepared for sale. Does Emu Oil stimulate the growth of hair in people who are suffering from hair loss? To be honest, a lot of websites promote the use of Emu Oil for hair regrowth, but there isn’t really any firm evidence that it works. 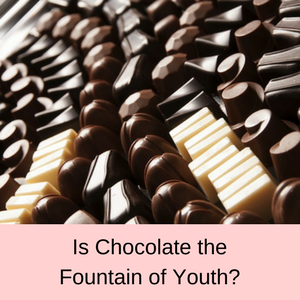 There doesn’t appear to be any research to support these claims, except for an elusive study in the US by Dr. Michael Hollick. Using mice as his test subjects, he found that the thickness of the skin had increased and the follicles appeared more ‘robust’ after applying Emu Oil compared to Corn Oil. That’s the only mention of any actual research into using Emu Oil for hair regrowth and no-one seems to be able to find the original research. On the flip side however, Emu Oil does contain a high percentage of essential fatty acids that helps to keep the hair healthy (Omega 3, 6 and 9) and it does have anti-inflammatory properties. 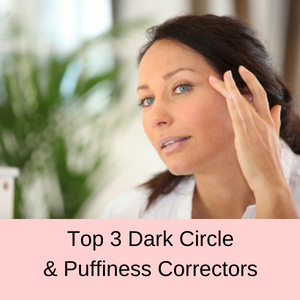 It also easily penetrates and is absorbed by the skin, so it will relieve a dry, itchy scalp, particularly if you massage it into the skin on your scalp. Whilst Emu Oil might not be a proven solution for baldness, it does have other beneficial effects that will make your hair healthier. The anti-inflammatory and healing effects of Emu Oil are undisputed, but is Emu Oil any good for healing scars? 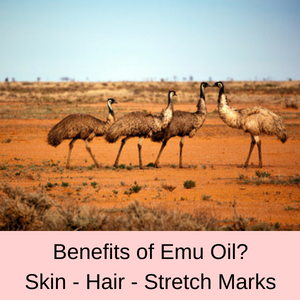 Well, Emu Oil has been shown to be useful for treating skin irritations, wounds and burns. 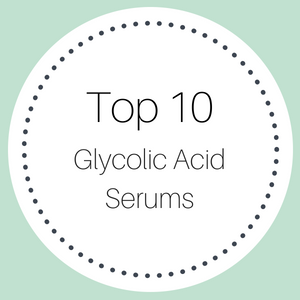 However, there is no significant research that demonstrates it can actively reduce scars, instead its anti-inflammatory and anti-bacterial properties can help speed up the body’s healing processes and reduce the redness of the scar. Not forgetting that the Oleic acid in Emu Oil actually helps to regenerate cells, helping your skin to heal quickly and efficiently after an injury or burn. 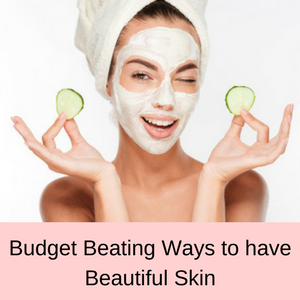 For the same reasons as above, Emu Oil is most probably very helpful in healing stretch marks, particularly since it is a powerful moisturizer that easily penetrates your skin. The fatty acids (Omega 3 and 6) are also essential for healthy skin, so whilst any evidence is still anecdotal, Emu Oil is likely to help reduce the appearance of stretch marks over time. 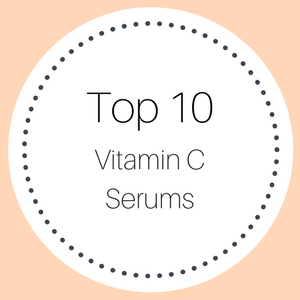 Once again, there are no clear studies to indicate that Emu Oil prevents or heals acne. 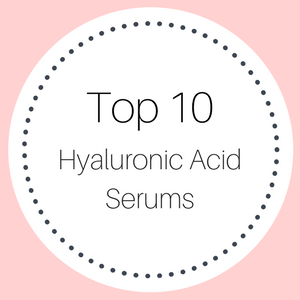 Its anti-inflammatory, anti-bacterial and healing properties however, are very likely to reduce the swelling and redness of acne and to assist in healing your skin, maybe even reducing the acne scars as well. What is the Best Emu Oil? That’s a difficult question to answer, because you can buy soaps, shampoos, lip balms and supplements all made from Emu Oil. 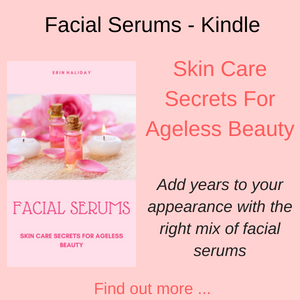 « Pure Biology Anti Wrinkle Skin Care – is it worth the price?